Have fun during spring break! The Spring Art Camp is designed to introduce children ages 6-13 to different art forms. Students will learn how to use various mediums and be assigned projects to complete throughout the session. 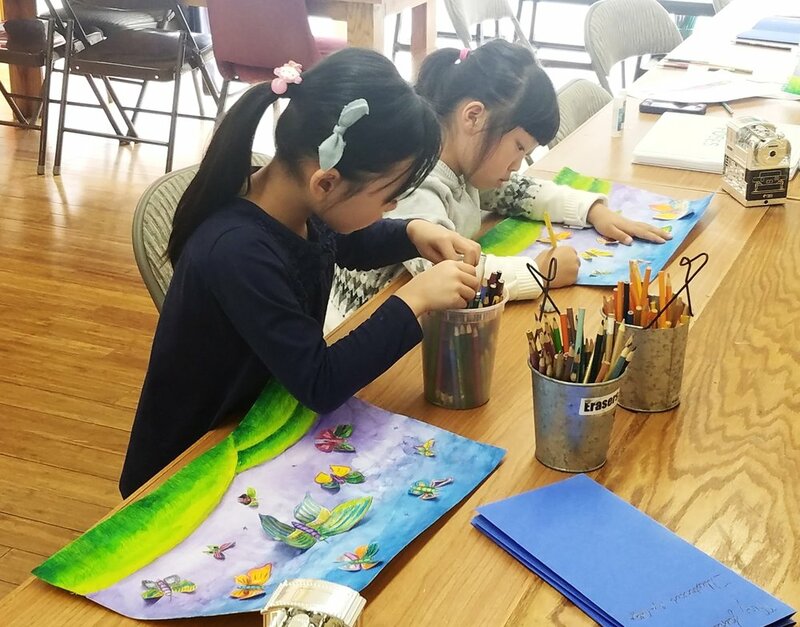 The Spring Art Camp is fun and educational. Students leave with a sense of achievement and a strong foundation in art. Campers will have daily activities and projects. 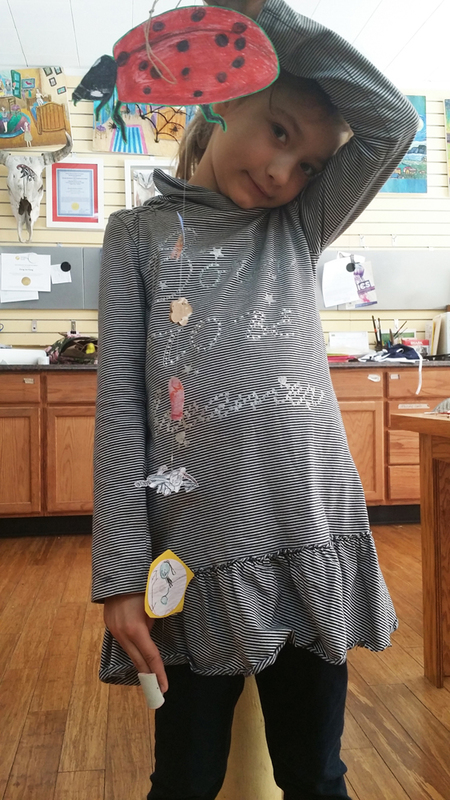 The camp introduces students to drawing and painting, storybook making, and multi-media art. Campers can choose full-time or part-time enrollment. There is a $50 registration fee for campers and there is no refund for this fee. Cost is based on how many days a student attends. Let's create and illustrate our own stories. We can keep these books as wonderful memories of fun and free expression. This class will focus on 3D projects and the development of 3D observational skills. Student will use materials such as paper mache, construction paper, clay, and wire to create animals, trees, buildings, and abstract shapes.